Sometimes in life, we can feel worn out. Sometimes we can feel tired. Sometimes, based off mistakes, based off circumstance, based off whatever, we can feel dried up and useless. No good to God, to man, to anyone. We can feel like a bunch of dried up old bones, only fit to be buried and forgotten about. That’s what the weight of this world can can make us feel like sometimes. That’s what our mistakes and failures can make us feel like sometimes. That what life can do. 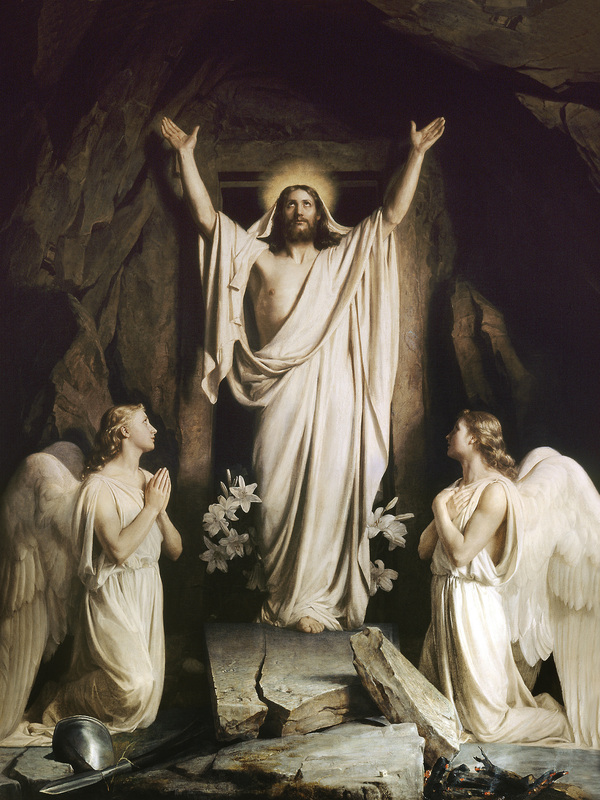 And he said to me, “Son of man, can these bones live?” And I answered, “O Lord God, you know.” Then he said to me, “Prophesy over these bones, and say to them, O dry bones, hear the word of the Lord. Thus says the Lord God to these bones: Behold, I will cause breath to enter you, and you shall live. And I will lay sinews upon you, and will cause flesh to come upon you, and cover you with skin, and put breath in you, and you shall live, and you shall know that I am the Lord.” So I prophesied as I was commanded. And as I prophesied, there was a sound, and behold, a rattling, and the bones came together, bone to its bone. And I looked, and behold, there were sinews on them, and flesh had come upon them, and skin had covered them. But there was no breath in them. Then he said to me, “Prophesy to the breath; prophesy, son of man, and say to the breath, Thus says the Lord God: Come from the four winds, O breath, and breathe on these slain, that they may live.” So I prophesied as he commanded me, and the breath came into them, and they lived and stood on their feet, an exceedingly great army. Then he said to me, “Son of man, these bones are the whole house of Israel. Behold, they say, ‘Our bones are dried up, and our hope is lost; we are indeed cut off.’ Therefore prophesy, and say to them, Thus says the Lord God: Behold, I will open your graves and raise you from your graves, O my people. And I will bring you into the land of Israel. God says to Ezekiel, go out and say to those bones, come to life. And it happened! God brought these dead bones back to life. 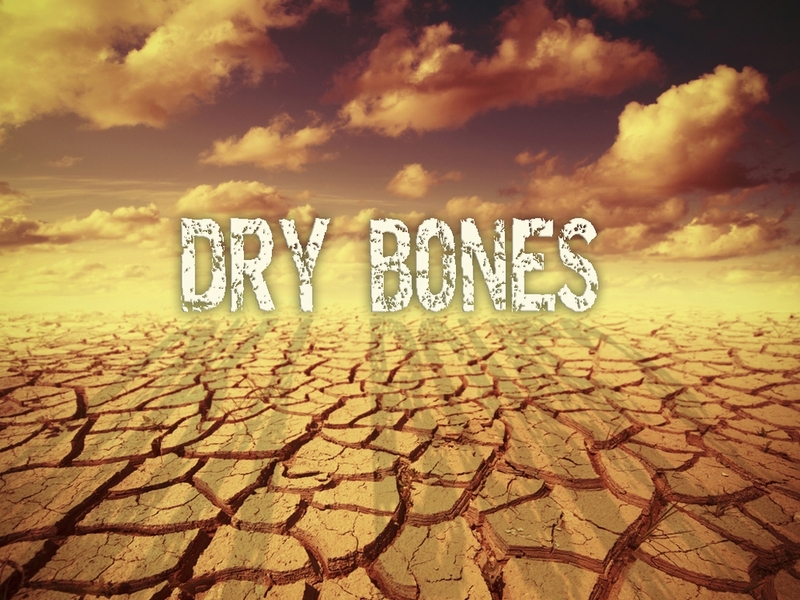 God breathed the spirit of life back into these dry bones and made an army out of them. God brought the dead back to life. Not just here. But on Easter. Not just on Easter. But in our lives. Today, no matter where you are, that’s what God wants to do. He wants to bring life back to you. He wants to breathe life back into your dry bones. He wants to bring you to life. No matter how old, tired, dead, or dry you may feel. God wants to bring you back to life. Today. Today, new life awaits. New hope, new power, new everything. Today, He wants to breathe you back to life. Today, you are more than dead bones. You are His prize creation. Today, He wants you to live. Today, may He breathe new life into our souls! Today, may he bring us back to life!